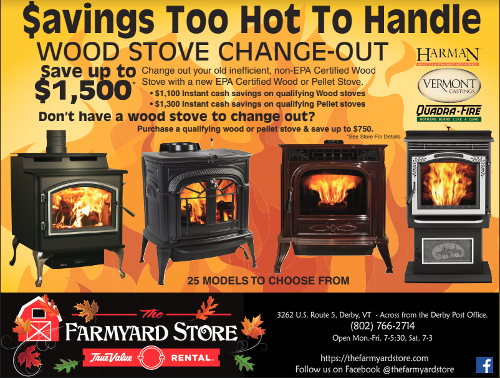 Don't miss out on up to $1,500 worth of savings when you change out your old non-EPA certified wood stove with a new EPA certified stove! 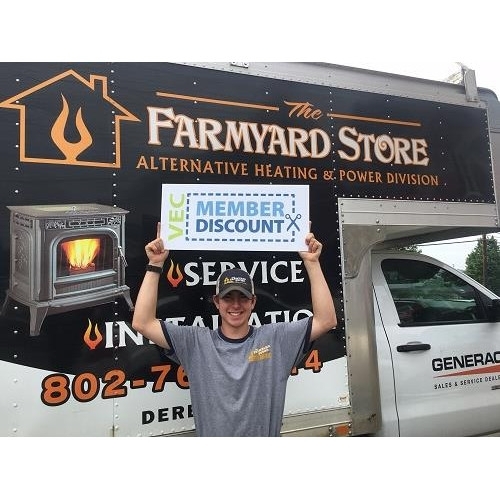 Receive Discounts at The Farmyard Store & True Value Rental with the VEC Member Discount Program! © 2019 The Farmyard Store. All rights reserved.